Meet the VACorps Alumni Ambassadors! There is no better way to learn about our program than to connect with past VACorps interns. If one of our ambassadors happens to be studying at the same school or living in the same city as you, why not reach out and meet for coffee? If you cannot find someone in close proximity, why not connect via social media, or better yet, give them a call! Our Ambassadors have all recently participated in the VACorps internship program and will happily answer your questions and offer advice and recommendations. 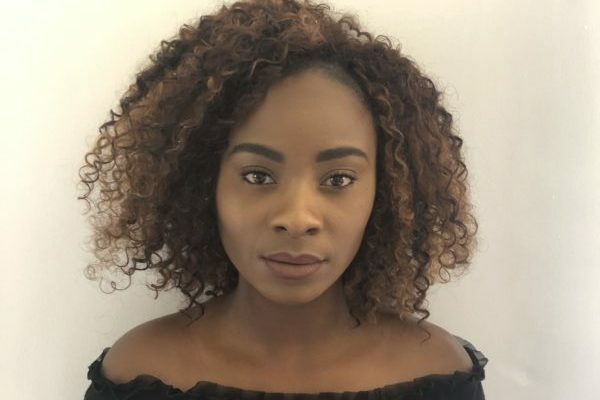 Cinthya joined VACorps in January 2019 and participated in an International Trade Law Internship whilst in Cape Town. She is a currently a practicing corporate lawyer specializing in business, trade and tax law. Let us know if you would like to connect with Cinthya! 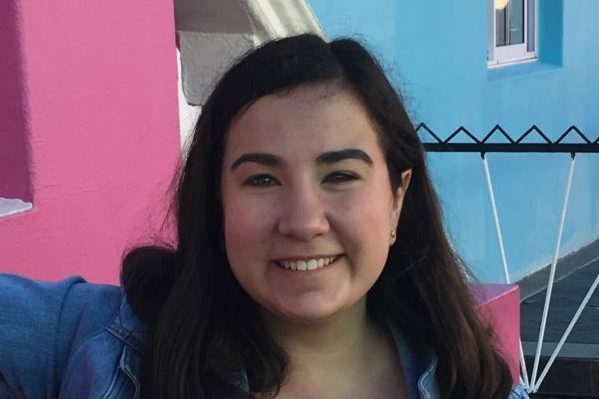 Sophia joined VACorps in January 2019 and participated in a Finance and Entrepreneurship Internship. She is currently studying a degree in Business Admin in Finance at Mercy College in New York. 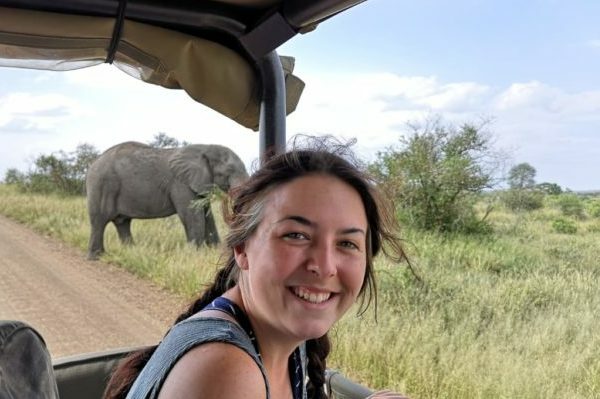 Moving to South Africa for 3 months was not something I deliberately set out to do; last summer when I started looking into studying abroad, I realized my school didn’t have any options that I truly was interested in and began searching for alternatives. 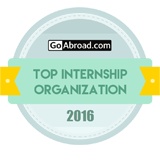 I stumbled upon some “Intern Abroad” companies and somehow came across VAC – and that’s when I began to fall in love with the idea of venturing to Cape Town (especially after my 40-minute phone call with Oliver). Most of my friends decided to study abroad together in larger groups, all in Europe, but I didn’t want to country hop every weekend and I didn’t want to already know everyone prior to arriving. I wanted a unique experience that would make me a bit uncomfortable at times because when you go beyond your comfort zone, amazing things can happen. The experience I gained at my internship site was fantastic – I worked for Startupbootcamp AfriTech, a startup accelerator that assists FinTech startups across the continent in meeting investors, mentors, and potential partners, as well as Uprise. Africa, South Africa’s first equity crowdfunding platform. The amount of responsibility and ownership I was given was a bit astonishing to me; as a 19 (now 20) year old, there was no concern or thought given to my age – all that mattered was the quality of the work I was doing. I loved my coworkers and already miss rocking up to work every morning. Let us know if you would like to connect with Sophia! 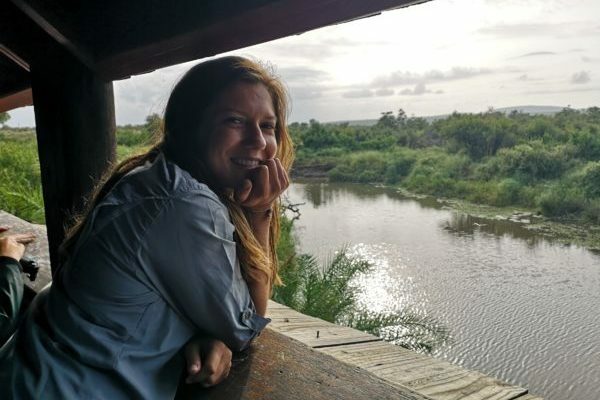 Laura joined VACorps in January 2019 and participated in a Medical Internship whilst she was in Cape Town. Town. She is studying a Bachelor of Science in Nursing. Let us know if you would like to connect with Laura! “I came to Cape Town to receive some answers to essential questions that I could never ever get at the place that I call home. I wanted to find myself in a completely different culture and environment with no familiar face in order to figure out how independent I really am. Eventually, I came to the conclusion that I am able to be my own, to set boundaries and to master uncomfortable situations in general as a young woman. I have never felt unsafe because I knew that VAC would be there and help me with my concerns and they did!!! I was never homesick during my stay in Cape Town because this place charmed me and made me stronger. My experiences at my internship site were amazing, I managed to develop myself and to improve my communication skills and to get insight into Cape Towns Psychiatric System. 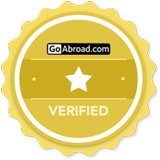 Let us know if you would like to connect with Aysegül! 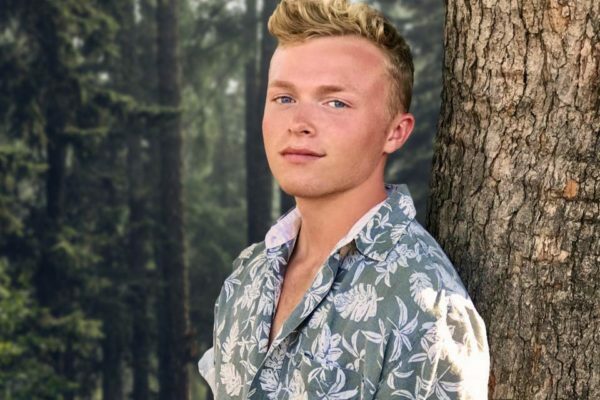 Matthew joined VACorps in January 2019 as part of his GAP year. 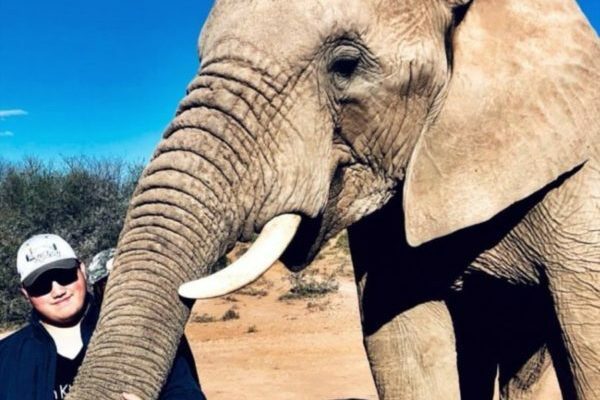 He participated in a Film and Media Internship in Cape Town and will begin his degree in Sport Management Broadcasting at the University if Tampa in September 2019. Let us know if you would like to connect with Matthew! Sydney joined VACorps in 2019 and participated in an education and public health internship. She is studying a Bachelor of Science in Public Health and Education. Let us know if you would like to connect with Sydney! Let us know if you would like to connect with Anya! 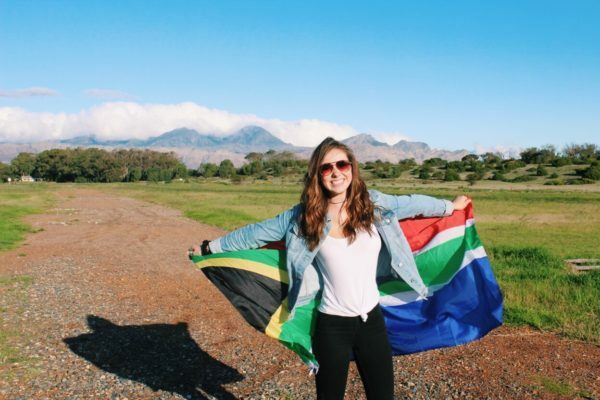 Isabelle joined VACorps in 2018 and participated in an O.T Internship in Cape Town. 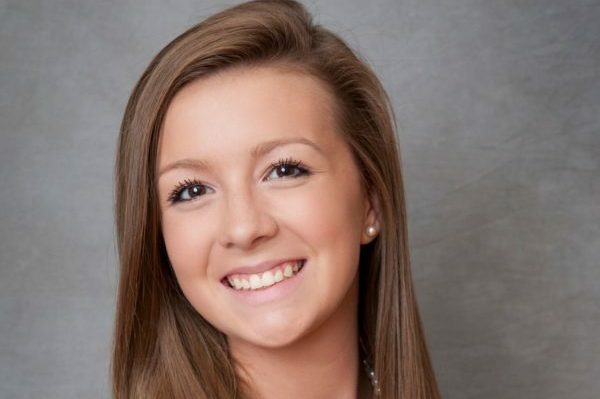 She is majoring in Psychology at the Ohio State University (graduating May 2019) and intends to pursue her doctorate in Occupational Therapy. 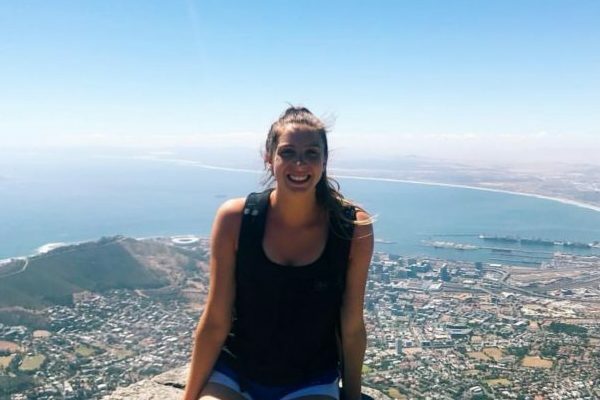 ” I fell in love with the idea of coming to Cape Town for an occupational therapy internship, as it is tough to find OT internships without a complete degree. This opportunity combined my passions of traveling, experiencing new cultures, meeting new people, occupational therapy, and most importantly working with children with disabilities. My time at my internship site has been nothing short of amazing! No money or objects can replace the look of joy on a child’s face that you helped create. I have been so happy that my experience has been so hands-on and I have learned so much that I will use in the future. 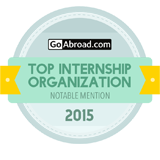 Not only have I learned a lot of occupational therapy skills, but I have learned so much about the culture. The way the school is run is so different than at home and it has been amazing to get to learn about the academics and teaching in Gugulethu. My first and last days at this school were full of emotion and tears from the love I felt while there. The school will always have a very special place in my heart and I am already thinking about when I will be able to return. My time in South Africa has absolutely been the best months of my life. Throughout these two months, I have been able to do more than I ever imagined including surfing, scuba diving, hiking, beaching, and exploring various markets and eaten some of the best food ever. The beauty of Cape Town in incomparable to any other place I have ever been. Most important are the friendships and memories that I have created while in Cape Town. People here are so open to meeting new people and are easy to connect with. Let us know if you would like to connect with Isabelle! Corrie is studying towards her BA in International Development with Anthropology at the University of East Angelia in Norwich, England. Her goal is to complete a law conversion degree once she has finished with her undergraduate degree in order to become a human rights lawyer. 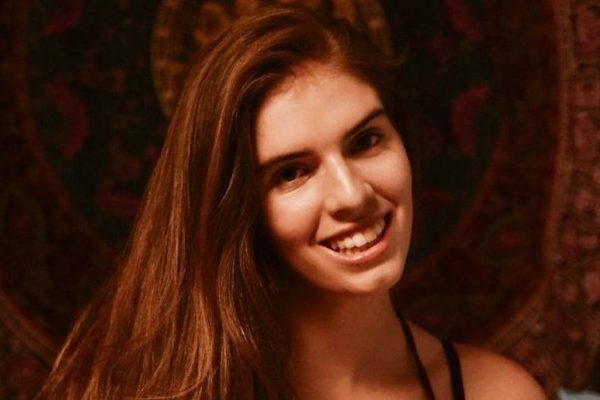 She participated in a Human Rights internship in Cape Town in 2018. Let us know if you would like to connect with Corrie! Emily joined VACorps in January 2019 and participated in an Education and Social Work Internship. She is studying Dance at the State University of Minnesota. Let us know if you would like to connect with Emily! Janet completed her Bachelor of Science degree in Finance from the University of Minnesota in 2018. She joined the VACorps program in 2018 and participated in an entrepreneurship internship. Let us know if you would like to connect with Janet! 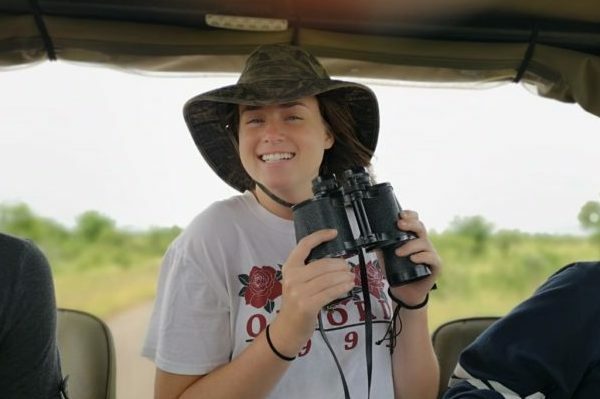 Madison is studying public health at the University of Central Washington She joined the VACorps program in 2019 and participated in a disaster management internship. 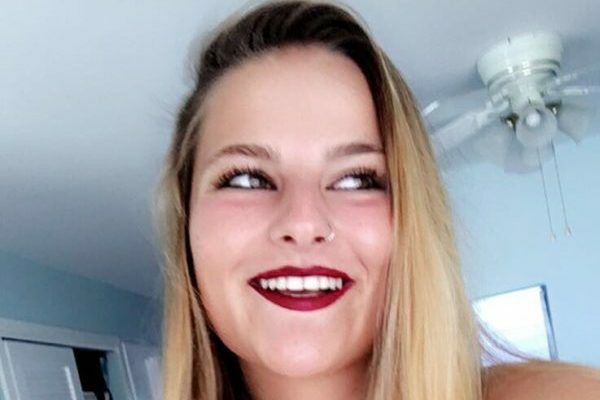 Let us know if you would like to connect with Madison! 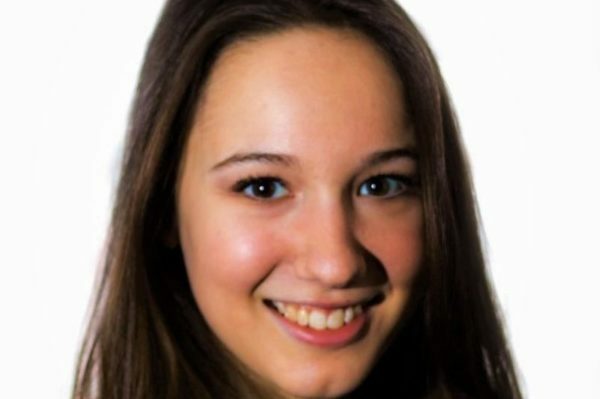 Cristina is studying Psychological and Psychobiological sciences at the University of Padova, Italy. She joined the VACorps program in 2018 where he participated in a Counseling Internship. 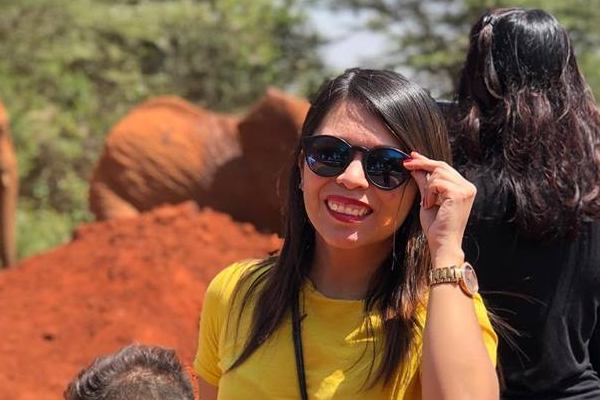 Let us know if you would like to connect with Cristina! Max is currently studying a B.S in Science, Biology/Psychology (pre-med) at the University of Georgia. He joined the VACorps program in 2018 and participated in a medical internship. Let us know if you would like to connect with Max! 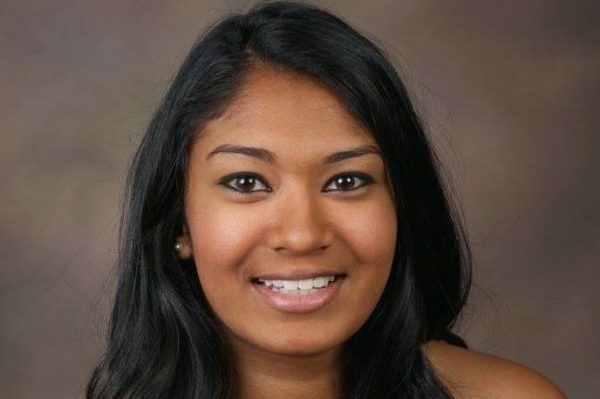 Neha joined the VACorps Program in 2018 where she participated in a medical internship. She completed her Bachelor of Science degree in Health Science (pre-med) in 2018. Let us know if you would like to connect with Neha! 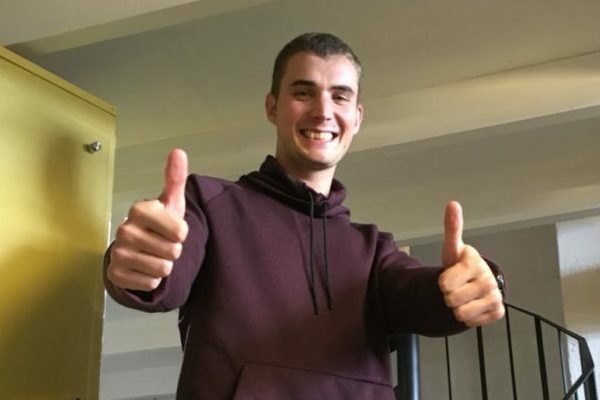 Martin completed his Masters in Engineering and Architecture at the University of Aarlborg in 2018. 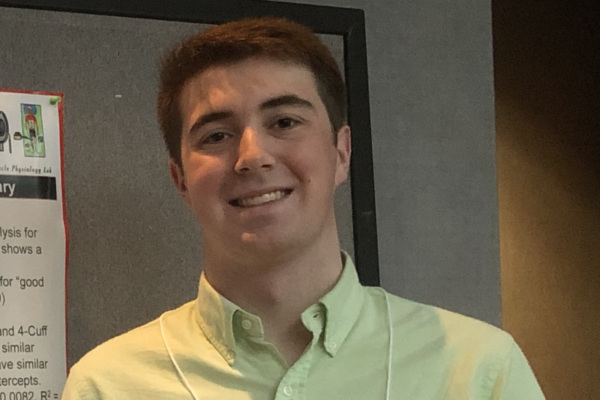 He joined the VACorps Program in 2018, with Ida his partner, and participated in an Architecture Internship. Let us know if you would like to connect with Martin! Courtney joined the program in 2018 and participated in an Occupational Therapy Internship. Courtney is Studying a Bachelor of Sports Science Degree at Northern Michigan University (graduating December 2019). After completion of her Bachelor’s Degree, she plans to do her masters in Occupational Therapy. Let us know if you would like to connect with Courtney! Jana is studying a B.A. in Sociology at Dickenson College in Carlisle PA. She joined the VACorps program in 2018, and participated in a Public Health Internship. Let us know if you would like to connect with Jana! Virginia is studying Civil Engineering at North Carolina State University (graduating May 2019). 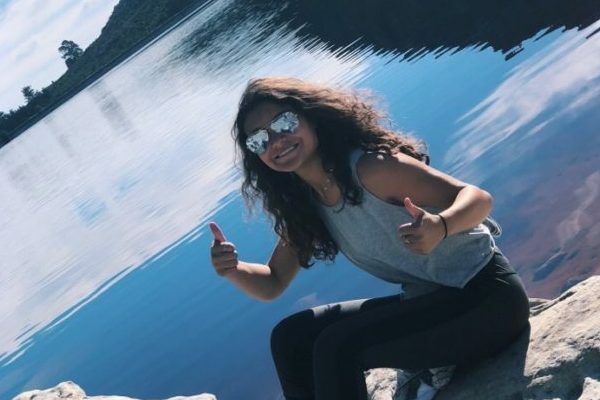 She joined the VACorps Program in 2018 and participated in an environmental internship. 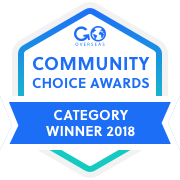 Let us know if you would like to connect with Virginia! Let us know if you would like to connect with Ashley! Brendon is studying a B.S. in Healthcare Management at the University of Texas at Dallas (graduating in 2020). He joined the VACorps program in 2018 where he participated in a healthcare internship. Let us know if you would like to connect with Brendan! 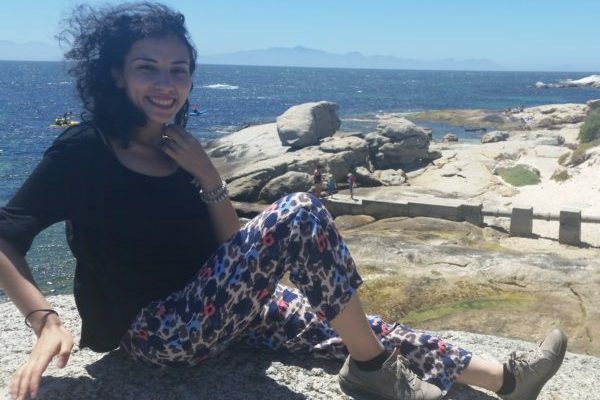 “From the moment I got off the plane and grabbed my bags, I was greeted with a network of support that helped me make the transition to Capetonian life. It was a very easy transition to make given the friendly atmosphere of Cape Town. The people here are some of the loveliest and nicest people you will ever meet! Professionally speaking, VAC did a phenomenal job providing support and answering questions about my internship. I was placed in a journalism internship, which allowed me to not only learn more about the journalism field but also explore the many different parts of the Cape Peninsula. I learned a great deal about the lifestyles of native Capetonians from those living the City Centre all the way to the outskirts of the townships. 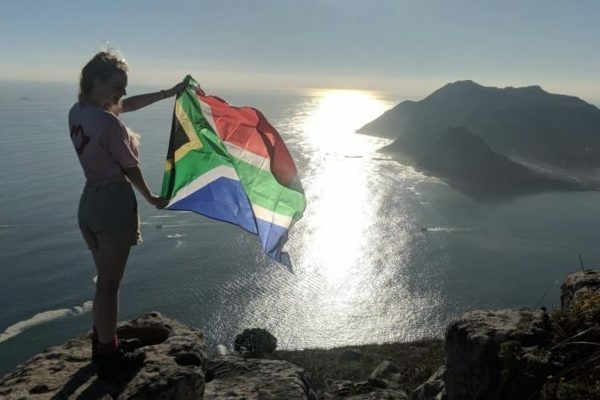 There was certainly no better way to learn about Cape Town than by going out and exploring, and with my internship, I was able to do that every single day! Let us know if you would like to connect with Jackie! Savannah has recently graduated from the University of Georgia with a Bachelor of Science in Biology. She participated in the VACorps program in 2018. “I had a couple of friends back home who had previously participated in the VACorps program and had recommended it to me as a really great program for Pre-Health intent. What I didn’t realize is how much Cape Town, the people, the culture, and the VACorps staff would help change my life. I feel like this experience was not only a beneficial, but a necessary component in my personal journey to professional, social, cultural, and personal maturity. Learning how to live in a country/city other than your home creates a sense of global awareness and recognition of personal privileges that I feel every human needs to develop at some point. The VACorps staff are amazing, and they create such a great framework for you to hit the ground running in Cape Town. They provide all the resources and support that you need so there is no need to worry about anything. Someone always has your back no matter what it is. All of the staff genuinely care about the students and want you to be in an environment where you are safe. Even more so, they want you to be in an environment where you are learning and growing as a person…and they will do whatever possible to help you get to where you need to be. 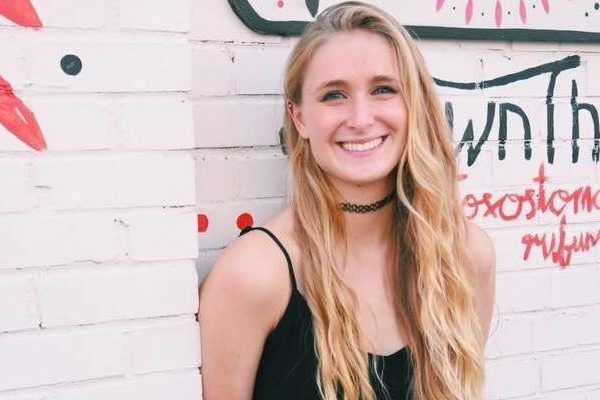 Let us know if you would like to connect with Savannah! 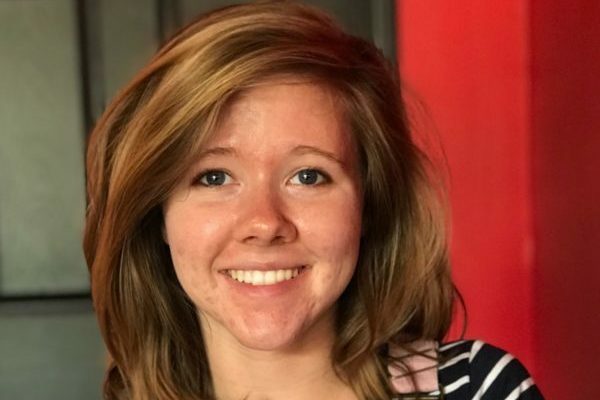 Kayla is studying marketing at the University of Georgia (graduating 2019). 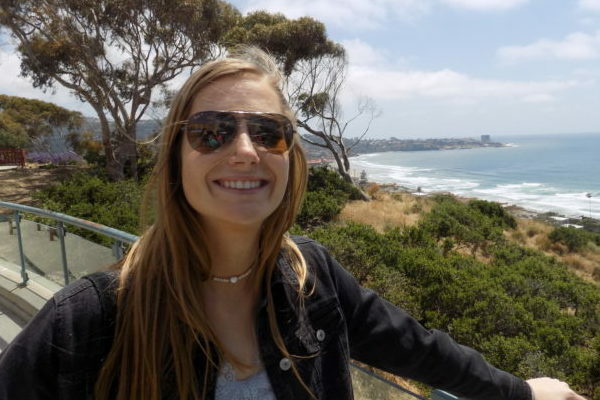 She joined the VACorps program in 2018 and participated in a marketing internship in Cape Town. Let us know if you would like to connect with Kayla!